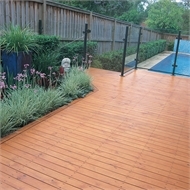 IRONwood Decking is a durable pine decking treated with new protective preservative. 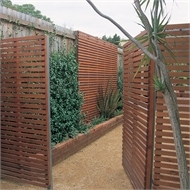 Its unique ‘blonde’ appearance provides a great base for paints and stains to showcase the true characteristics of natural timber. 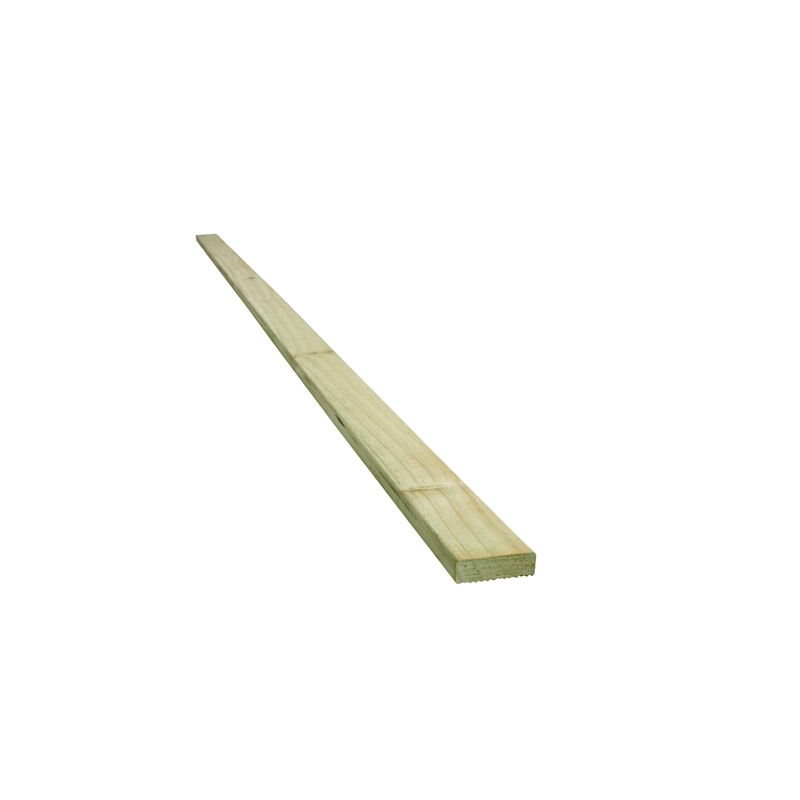 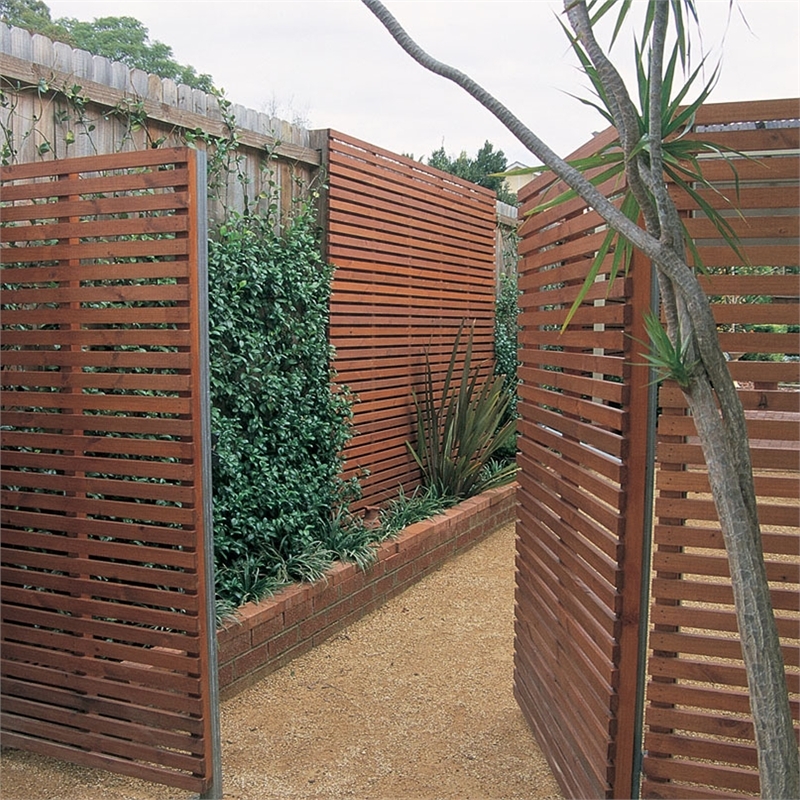 Ironwood decking comes with one smooth side and one reeded side. 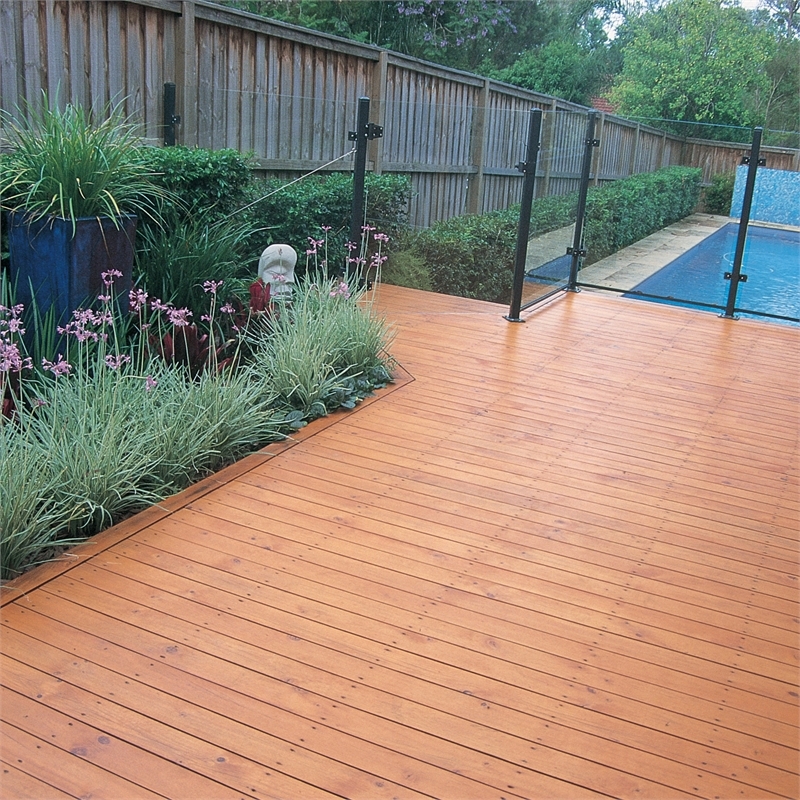 We recommend installing the smooth side up so that the rain runs off easily helping to prolong the life of the deck and making it easier to keep clean.